What if she thinks so, but just didn't say so? 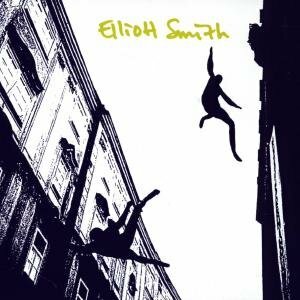 "Clementine" is a song from Elliott Smith's self-titled album. Beck played it first at the Elliott Smith tribute concert, along with "Ballad of Big Nothing" and "Alameda." Beck's version of "Clementine" is very nice, probably my favorite of the three tunes.